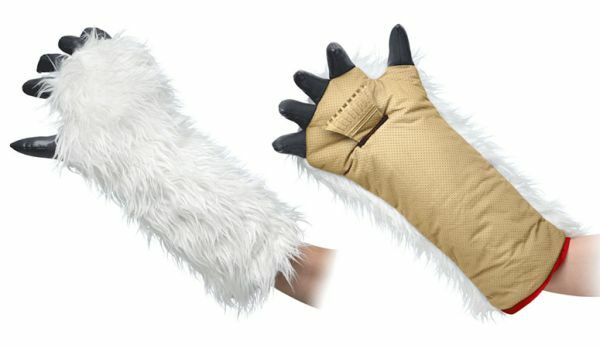 The Star Wars Wampa Ice Scraper Mitt from ThinkGeek is a handy ice scraper tool / cozy plush mitt derived from Luke Skywalker’s fancy Jedi lightsaber work on planet Hoth. 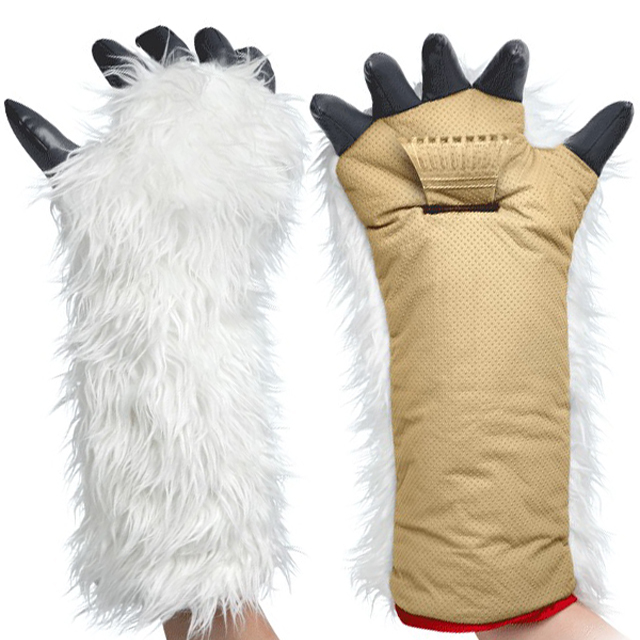 Not only will you be able to scrape the layers of ice from your car windshield with Wampa power, but you will also have a great remembrance of the unlucky ice cave dwelling Wampa “One-Arm“. Have your company's Logo printed on it, please contact us for further details.